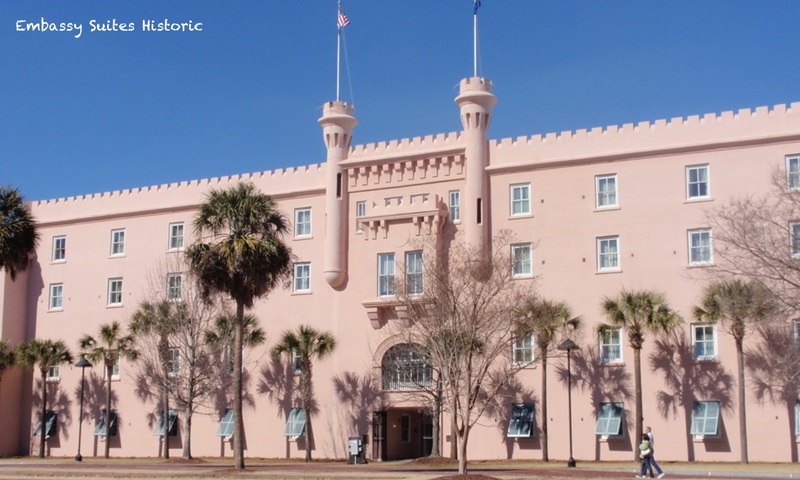 The Embassy Suites Historic is located in the original Citadel Military College in Charleston, South Carolina. 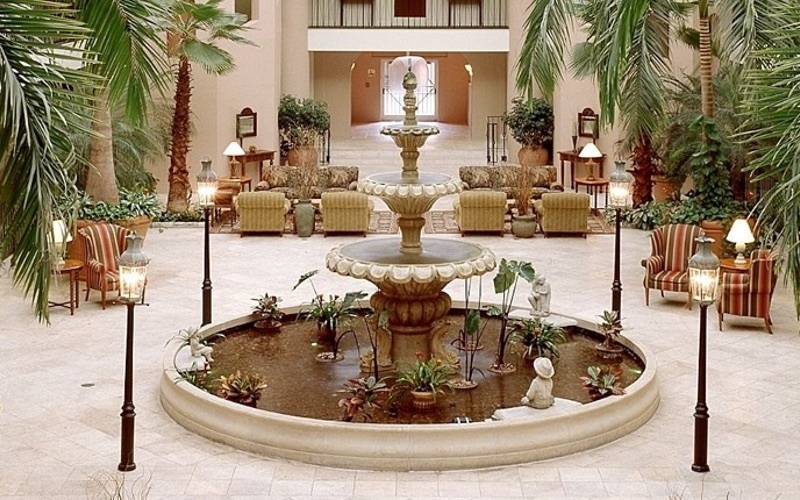 The hotel is a grand restoration of the original building and is on the National Register of Historic Buildings and features the original building’s architecture and British Colonial Plantation decor. 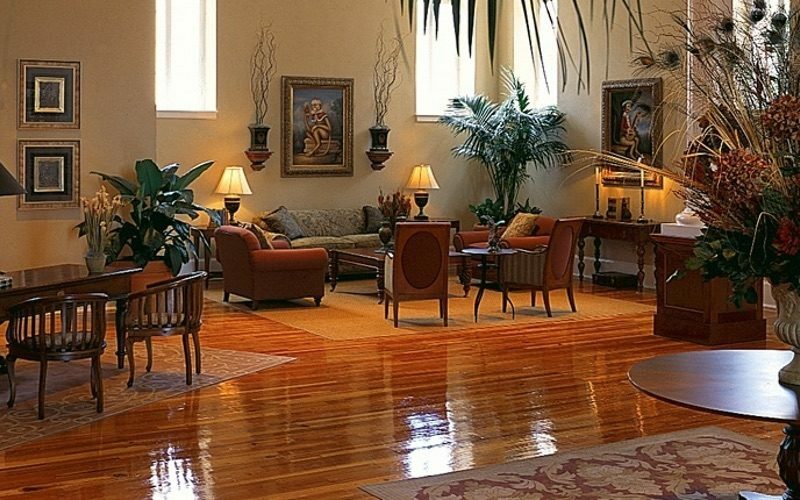 Mahogany furniture, ceiling fans and potted palms complement rich hardwood floors throughout the hotel. 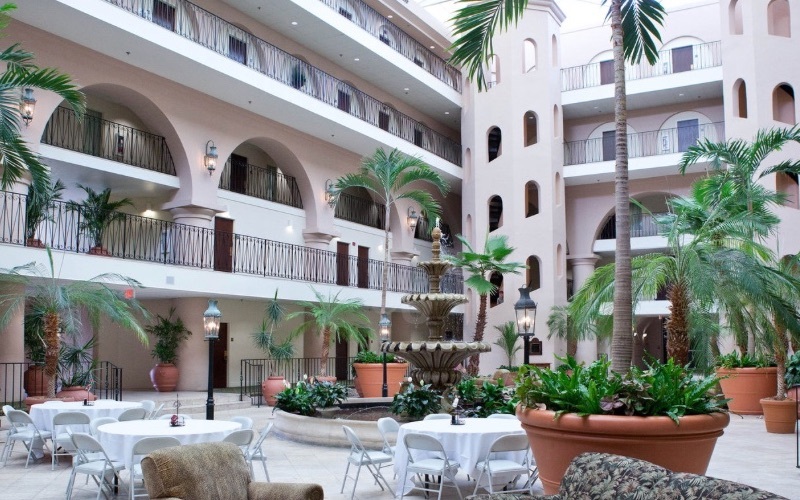 Embassy Suites open-air atrium features a 12-foot fountain, lending a historic Charleston touch. 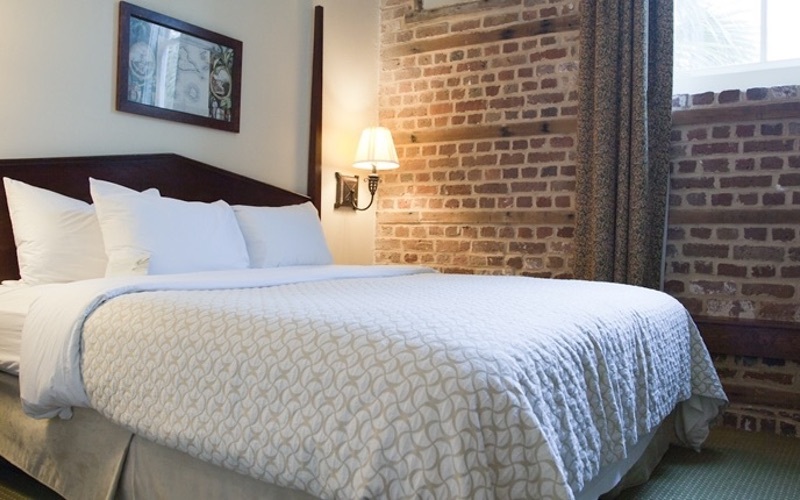 The hotel’s café-style restaurant, Tobacco Road, and some suites include exposed brick walls from the original building. 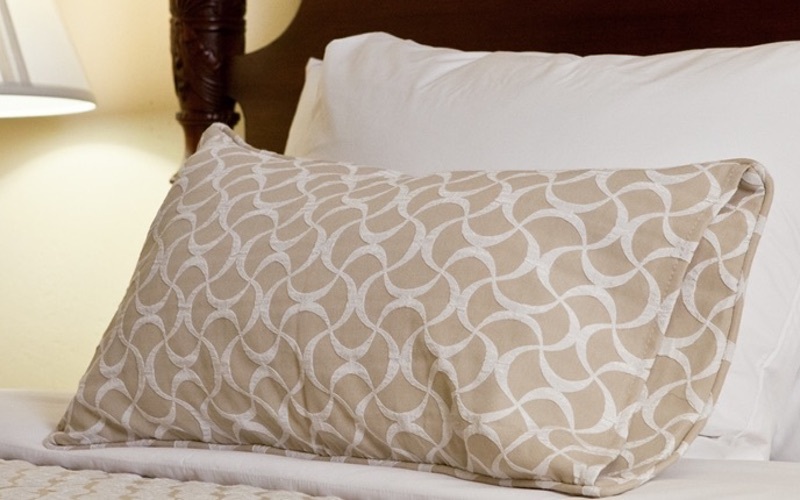 Hotel amenities include bar area, breakfast area, fitness room, gift shop, business centre, laundry/valet service, pool. 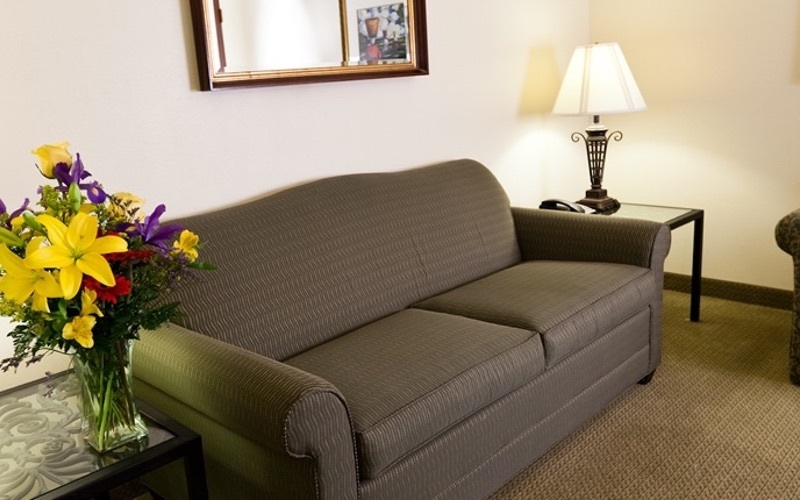 Each of the guest suites have a spacious bedroom and separate living area with sleeper sofa, mini-fridge and microwave, dining table and chairs, 32-inch flat-panel LCD televisions in the living area and 27-inch LCD televisions in the bedroom, two telephones with data ports, iron and ironing board, and complimentary wireless Internet access. 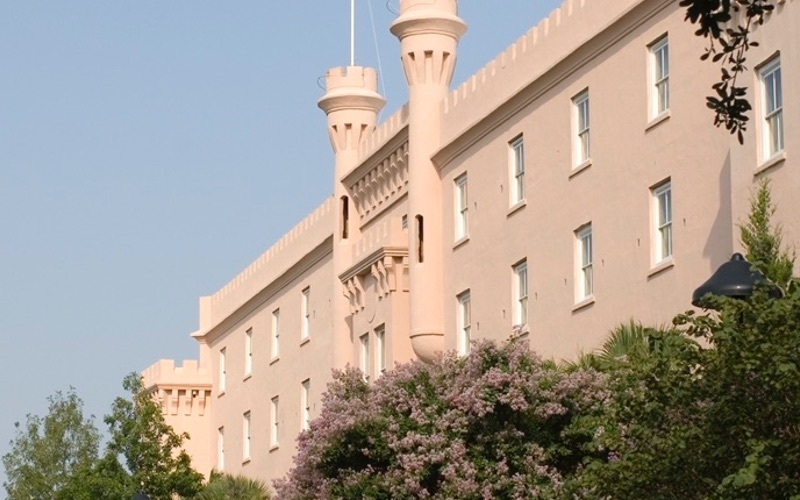 Guests will enjoy a complimentary cooked-to-order breakfast, so your day in Charleston will get started on the right foot. 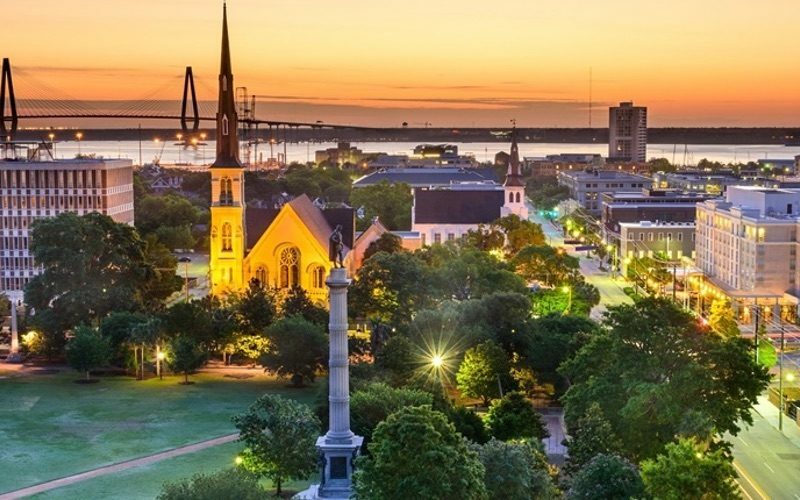 And after a long day of visiting Charleston, be sure to join us for complimentary light snacks and beverages at our evening Manager’s Reception. Tobacco Road Restaurant is an informal café style restaurant which is open daily for lunch and dinner. 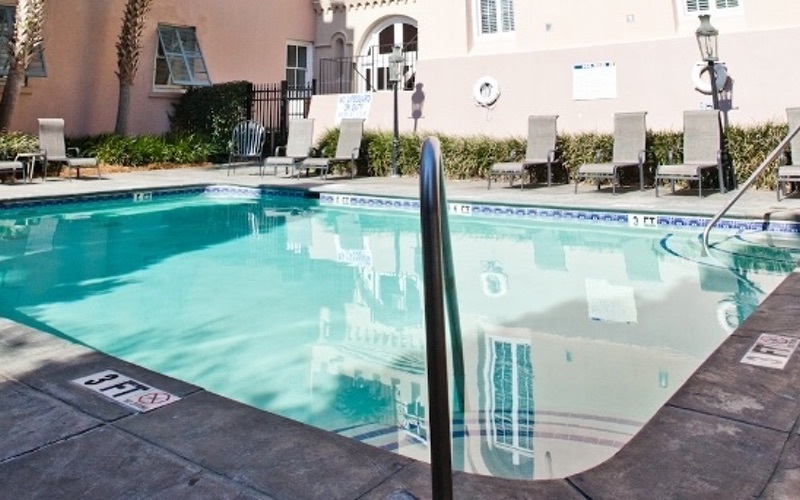 It’s great if you’re looking to fill up in a hurry, and serves burgers, pastas, salads, and other light snacks. 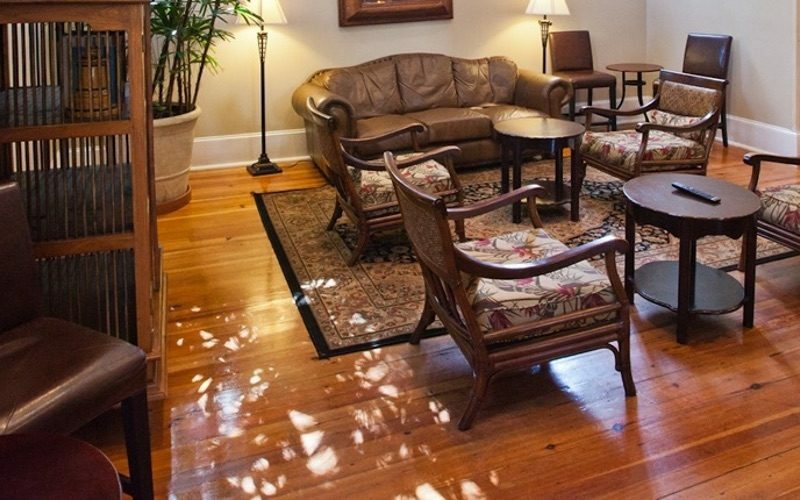 The Manager’s Reception is open nightly for complimentary light refreshments, cold drinks, and nightcaps in the bar area. There are numerous other dining options in the area within a ten minute walk, be sure to check out 82 Queen, near the junction of King Street and Queen Street.